Nominations for the South Asian Travel Awards (SATA) 2018 have closed with a record number of over 500 nominations. Nominations for the third edition of SATA, which consists of 36 categories in 10 segments, opened on January 15. During the two-month period, major hotel brands from India, Sri Lanka, Nepal, Bhutan and Maldives filed their nominations. In a statement, SATA said evaluation of nominees by a jury would be carried in June and July. Online voting would take place from March 25 to June 30, it added. This year’s edition of SATA is scheduled to take place in India’s commercial capital Mumbai in September. 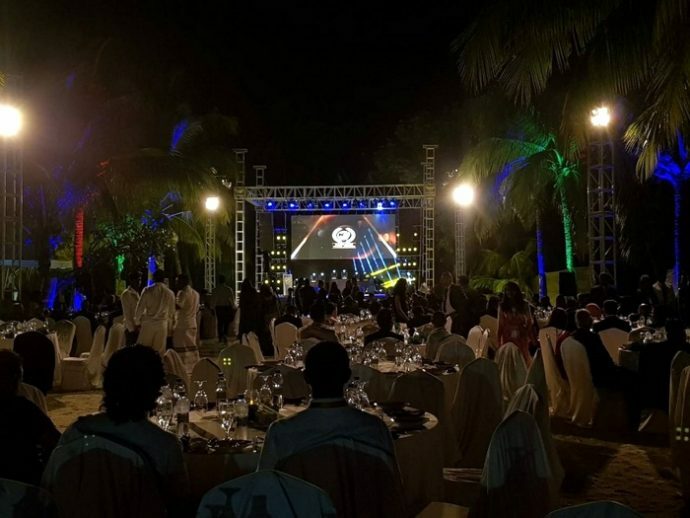 Launched in 2016 by Maldives-based event management company Highrise, SATA has been endorsed by regional tourism authorities and organisations, including the Federation of Chambers of Commerce and Industry in Sri Lanka (FCCISL), Colombo Chamber of Commerce (CCC), Maldives Marketing and Public Relations Corporation (MMPRC), Maldives Association of Travel Agents and Tour Operators (MATATO), Confederation of Associated Tour Operators (India), Association of Travel Agents (ATA) Maldives, Association of Travel and Tour Operators India (ATTOI), Association of Professionals in Tourism (APT, India), Kerala Hotel General Managers Club (KHGMC), Nepal Tourism Board (NTB) and Liveaboard Association of Maldives (LAM).